A business development executive is primarily responsible for managing & directing different activities of an organization; whilst formulating and producing new business. A business development executive job is to devise a suitable plan for the growth of the company and possess an impeccable blend of industry experience and sales knowledge that qualifies them for the post. Irrespective of the nature, the success of a company primarily focuses upon sales. Once products/services have been developed, a group of professionals performs a wide gamut of tasks aimed at marketing goods/services and establishing relation with customers. The main objective is to foster a positive relationship, which drives revenue of the business. Nowadays, businesses heavily rely on these executives to get the required impetus for the growth and expansion. A few years back, business development executive position was not present in the market. Instead, it was common to call anyone who worked for expanding a business a 'sales executive'. But with the growth in business, this new job title comes in the presence. It is the responsibility of a business development executive to formulate a business development strategy for a single territory. He coordinates with customers and management to clearly identify booming business development opportunities with current and new clients. He works closely with the team to accomplish both short term and long term revenue. Business development executive maintains customer information database on a regular period. He works for accomplishing revenue and profit growth. He participates in different meetings to communicate business prospect and updates to management. Converts sales prospects into customers and works towards closing deals. Generates more business for the company by accomplishing targets through both online and offline medium. Travel to different trade shows and events for showcasing company's items and services. Attend different conferences and meeting to network with other clients. Establish viable customer relationships by offering timely and accurate information regarding products, pricing and handling other queries. Conduct competitive market analysis in order to devise a suitable road map and sales strategy for new businesses. Assist marketing teams for developing advertising and different other promotional programs, like trade shows/fairs and telemarketing. It is the duty of a business development executive to generate new leads for a company either by doing phone cold calls or meeting people at different industry events. He needs to do an extensive research to identify different market trends and unveil new opportunities. 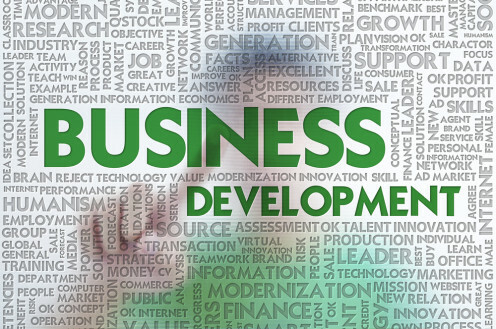 Do you think business development executive is a challenging job? Although the business development executive job is open to all graduates, you may have a good chance if you have done MBA in business or any other related subjects. According to some industry reports, if you have possessed an MBA degree, companies pay a higher amount in comparison to a candidate holding merely a bachelor’s degree. Also, if you anticipate getting to the top managerial position, then it is advised to gain some management experience. Moreover, multinational companies give weightage to candidates who have learnt foreign language. In fact, if we closely look at this job profile, then it will be revealed that it is possible to get this job even without a degree in hand, provided you possess all soft skills that may be required to survive & thrive in the market. To make an entry into the business development field, you should first get a work experience in financial matters. Technical companies are searching for candidates having technical expertise and knowledge. Proficient in Microsoft office suite, including excel, PowerPoint and outlook. 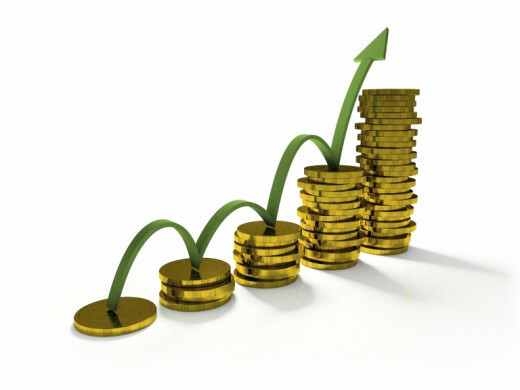 The salary structure comprised of a basic salary, bonus or commission and in some cases, it also involves profit-sharing. However, there are various factors that play crucial role in deciding pay levels like experience, skills, location, job profile, etc. Many times, the business development executive title is used in a broader sense, resulting in a wide differentiation in salary. Also, the company size plays an indispensable role in deciding salary. On an average, the basic salary of a business development executive can vary anywhere between Rs 2-4 lakh/annum. As the business development executive, you should be ready for unplanned traveling and long working hours. The current scenario of the market is producing a great number of job opportunities for business development executive, which is going to rise manifolds in a future. There will be a great rise in the number of business development executive job positions; especially in sectors like pharma and technical. In the present state of business, more and more companies are entering into the digital marketplace. It means, there will be a boom in opportunities for alliance, partnerships and agreements that may happen between different online companies. There will be a burgeoning demand of such professionals who can successfully close deals in new markets and that will trigger the demand of business development executives. 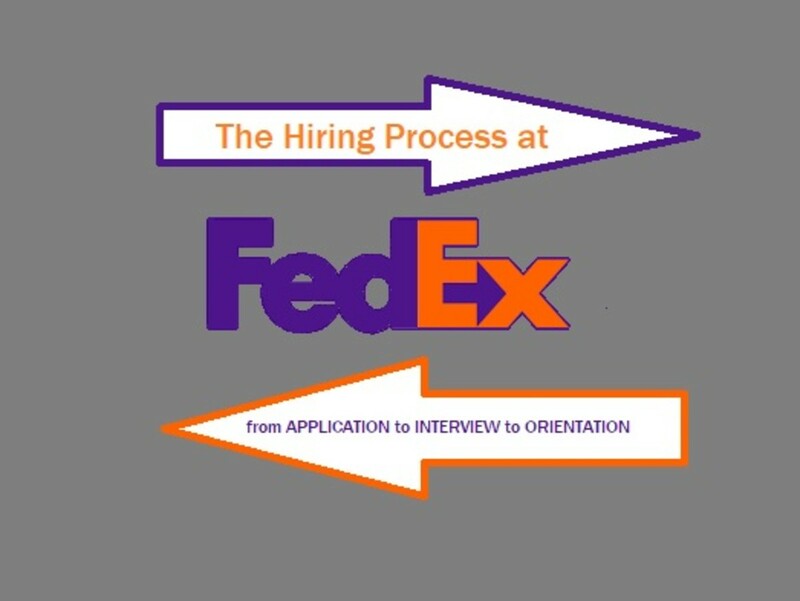 It is advised to gain some relevant experience in order to stand out from other job seekers. If possible, work under a business development manager on a training basis to learn the nitty-gritty of the job profile. 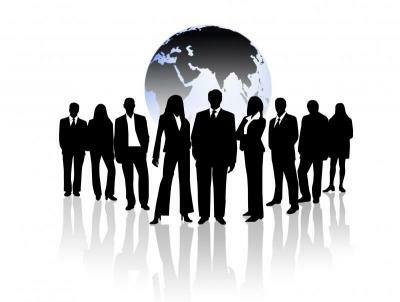 Where to find business development executive jobs in India? Although, jobs are available across the country, but there are few Indian cities that are producing some great job avenues. Cities like Delhi, Mumbai, Pune, Chennai, Bangalore and Gurgaon have witnessed a great spurt in business development executives across divergent sectors. Companies are looking for a candidate who has good communication skills and has an ability to establish rapport with other team members and clients in a short-span of time. If you want to build a career as a business development executive then you might face below interview questions. What attracted you towards this job position? To give a reply to this question, you need to show a better understanding of the company and its products/services. As the business development executive job involves developing abundant opportunities, therefore, it is important to show keen interest towards working with different products/services. According to you, what makes a competent salesperson? It is crucial that a sales person should be friendly, professional and a good listener. Moreover, he must be confident and should have a knack of understanding of different products/services in which he/she is dealing. What makes you a right candidate for this job position? If you have some past experience in sales, then it is the right time to tell about that. Mention how you are a good listener and quick problem solver. You should tell that you feel confident in closing deals and likes interacting with people. Why do you want to build a career in business development? Say that business development is a pivotal name behind a business and it feels great to see that a company is growing on the back of your plans and strategies. Are you comfortable with target-driven job? Yes! Say that targets always motivate you towards working hard and you always enjoy when working in a conducive target oriented job position and works diligently to hit the target first. Hitting different targets and accomplishing objectives should be your motivation factor. Say that you always work towards improving the business & breaking your own previous records and zeal drives your work.